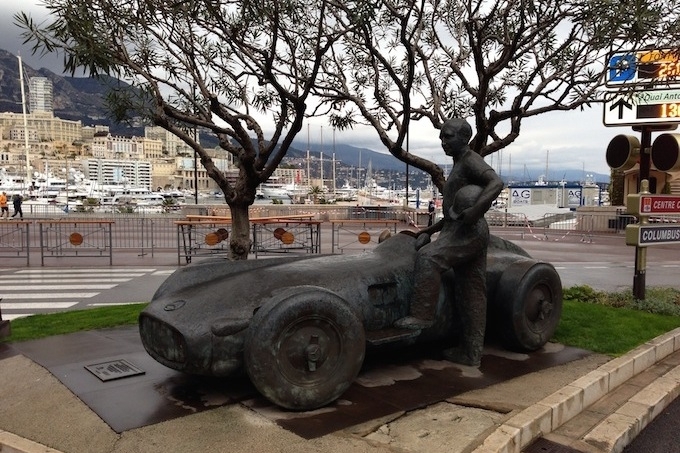 The Grand Prix de Monaco Historique takes place this weekend, a great precursor to the high octane Formula 1 event later in the month. This year sees the 9th edition of the Historic Grand Prix in Monaco, an event that appeals to motorsport enthusiasts of all ages. Run every two years, the event, which was first organised in 1997 by the Automobile Club de Monaco, has steadily grown in popularity ever since. The 2014 edition runs from Friday 9th to Sunday, 11th May. The programme for the weekend gets underway with a drivers’ briefing on Friday morning, followed by an afternoon of practice sessions, which finish at 6:30pm. Saturday is given over to practice sessions throughout the day, running from 8:30am until 7pm. Then on Sunday, we have the main events, with a full day of racing, from 9am until 6:30pm. Tickets for the event may be purchased online from the Automobile Club de Monaco ticketing site, and cost from €20 for the practice sessions on Saturday and €35 for the race day on Sunday. Exceptional value, really! And even though it says historic on the tin, don’t for one minute think that there is anything fuddy duddy about this grand prix – you will be entertained by some serious racing from seriously talented drivers — and don’t forget the earplugs, it’s really loud too! So if you are feeling nostalgic, or have a particular penchant for motors of old, this is definitely the event for you!